Do You Have the Tools to Truly Measure Spend Best? Analytics provides organizations with a quantifiable bottom-line impact. It also provides companies with constant performance information and enables them to establish productive and sustainable relationships with strategic suppliers. Without analytics, it can be difficult for your organization to determine whether a vendor or supplier is meeting its quality standards. If you don’t have the metrics in place to measure and track performance there is no way of knowing if performance standards have increased or decreased over time. But with a vendor management solution, you’ll always get the quality you deserve because you’ll be able to perform objective assessments of deliverables. You’ll be able to help develop suppliers with specific and actionable feedback that encourage them to increase their quality control and standards and achieve the high performance goals that you need. 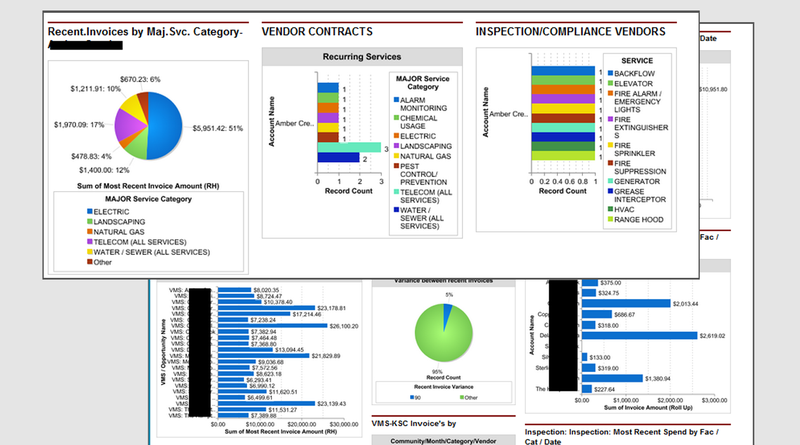 Analytics allow you to quickly see whether your vendors are keeping up with their end of the deal. This will allow you to enhance received output for both current and future projects.